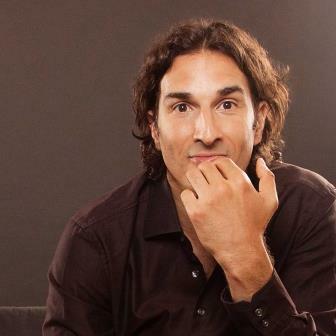 Over 25 years in comedy, Gary Gulman has established himself as an eminent performer and peerless writer. Gulman’s latest special, “The Great Depresh,” is his most ambitious work yet — a tour de force look at mental illness, equal parts captivating and inspiring. And even as Gulman describes hospitalization, experimental treatments, and childhood trauma, “The Great Depresh” manages to be every bit as hilarious as Gulman’s past work. He can also be seen in the upcoming film, “Joker,” starring Joaquin Phoenix and directed by Todd Phillips.